An exciting development of 7 contemporary apartments on the prestigious North Foreland Estate in the beautiful coastal resort of Broadstairs. 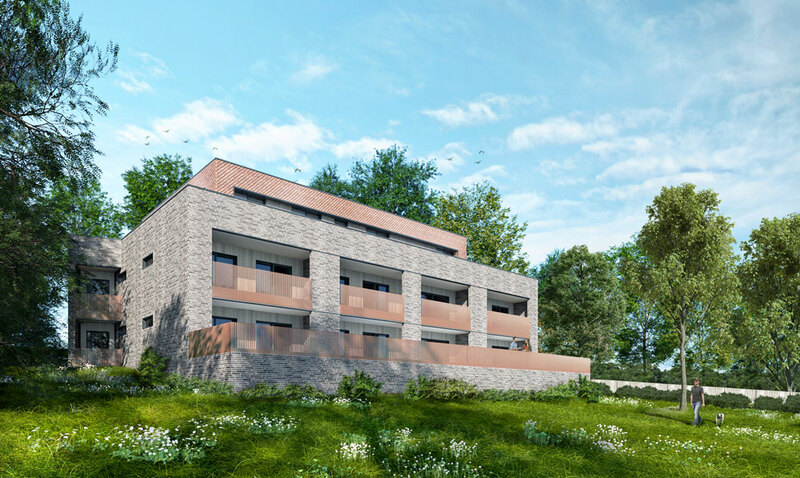 A rare opportunity to live in one of the most exclusive areas of this historic town, all apartments will have stunning sea views and access to the Estate’s private beach. 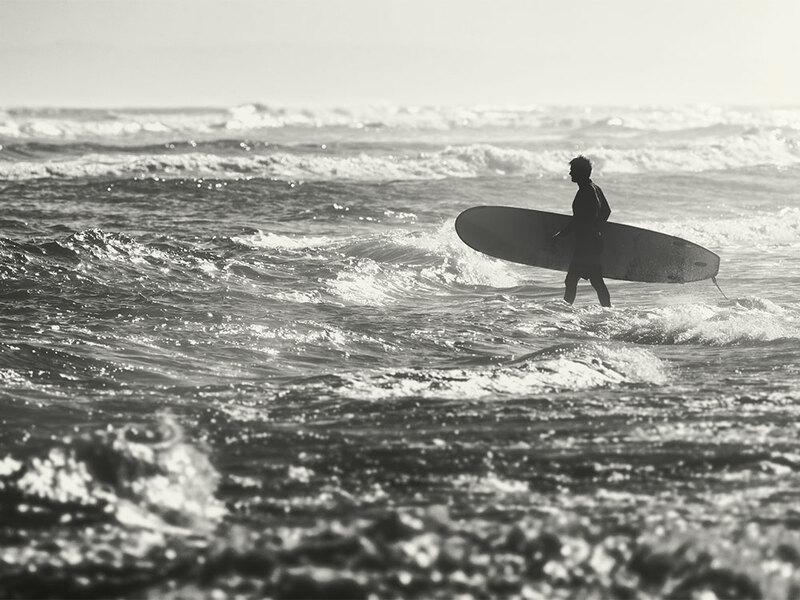 The town centre is within walking distance, or for the more adventurous, Joss Bay is a 5 minute walk with your surf board! We aim to have these properties available for occupation Autumn 2019.